Quantity Per Pack: 1000 Pcs. 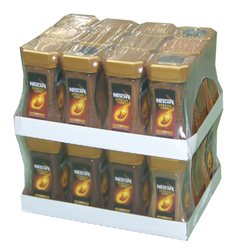 We are offering a wide range of Shrink Bag. Keeping track of current market development, we are devotedly betrothed in providing Shrink Bags. Moreover, this product is provided in diverse specifications that meet on client’s demand. Shrink bags are the perfect medium for many smoked and processed products such as hams, sausages, and processed turkey. These tough, multi-layered bags offer excellent shrink properties, safe seals, high mechanical resistance and outstanding clarity.